We make wedding dreams come true. It’s our goal to make your Key West destination wedding stress free, beautiful and unique. 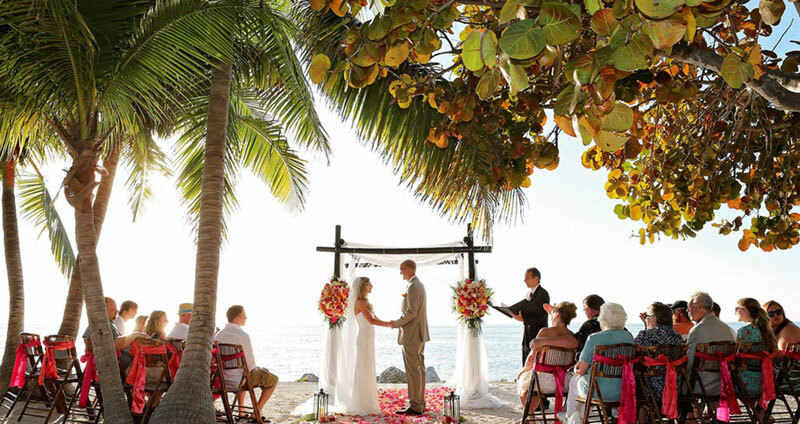 So, whether you’re looking for a simple ceremony on the beach, or a tropical Key West wedding and reception at sunset with all the bells and whistles, you’ve come to the right place! By using our experienced wedding team, your wedding day is stress free and so is the planning of your special day, whether it be a year in advance or just a few months or weeks away. We will assist you in any way we can. Our main focus and goal is to make sure your “once in a lifetime” day is just that, and more! Say “YES” to your perfect wedding!